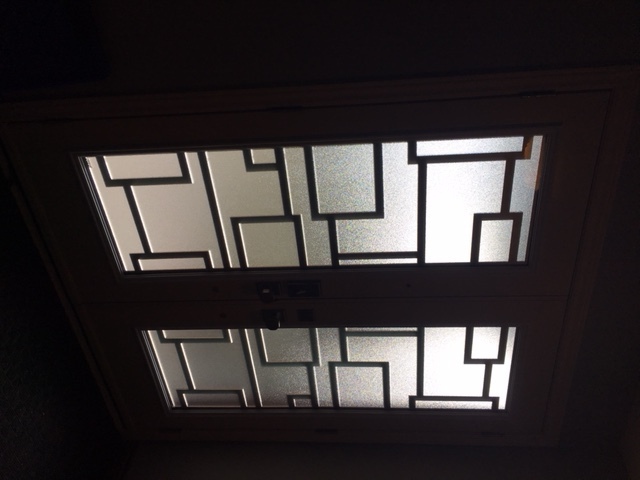 I LOVE my new front door inserts and the process was absolutely terrific. Andrew was patient as we went through the process of selecting the design and materials. Andrew explained the process including the timelines and stayed in contact with through the entire process end to end. I would absolutely recommend this company. Fabulous job! I had 2 trees which were very close to a pool and front of the house. I contacted Warrier at the recommendation of a friend and they were Amazing! The got the trees down in an afternoon cleaned up and made sure no damage was done. They also came back and removed the stumps! Great job Kevin and team.